Worst nightmare. Pictures are not true. Hotel is filthy, outside environment is filthy.Bathroom/toilet is dirty. Shower not working. Very cold room, heater not working. We arrived 2am in the morning after lengthy flight, could not sleep the whole night. Had booked for 4 nights but ran away around 9am the same day after checking out. No way near to the star rating shown. Should be Zero rating. At the heart of shopping district. worthed fr the price we paid. free breakfast was nice which they delivered to the room. had a little problem finding the address. 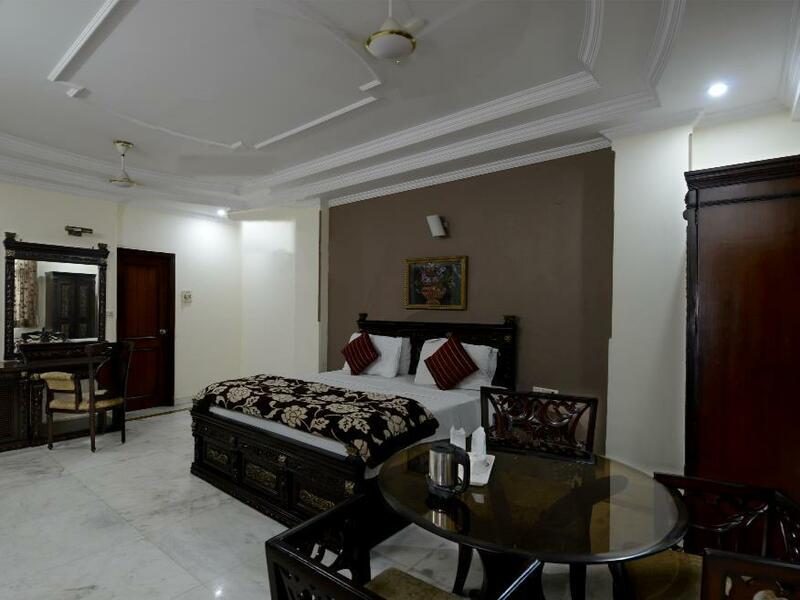 its situated at the end of a narrow street in karolbagh. taxi driver had hard time. hotel surrounding was crowded and old.2 many stray dogs. the staff are a bit unfriendly. 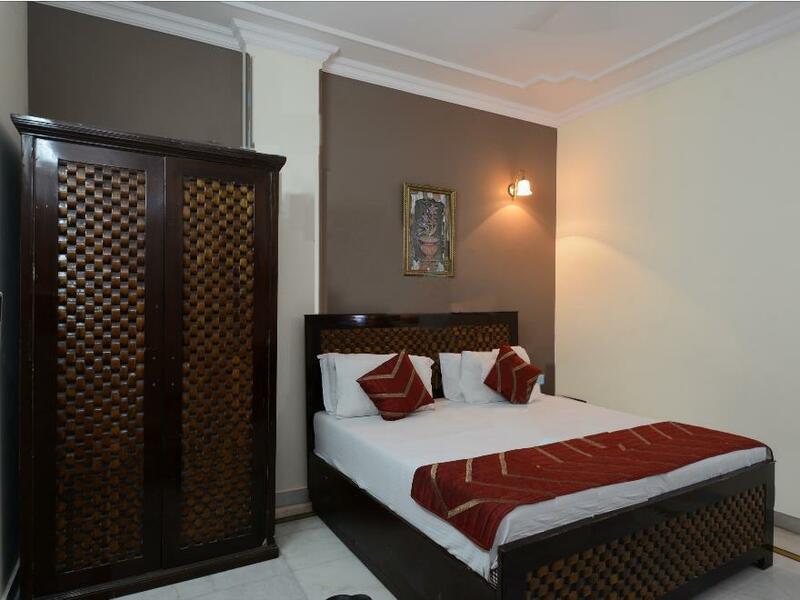 the hotel have some points of remarkable: calm location among busiest place as a center of dehli wide and big size of room among crowdy market place. 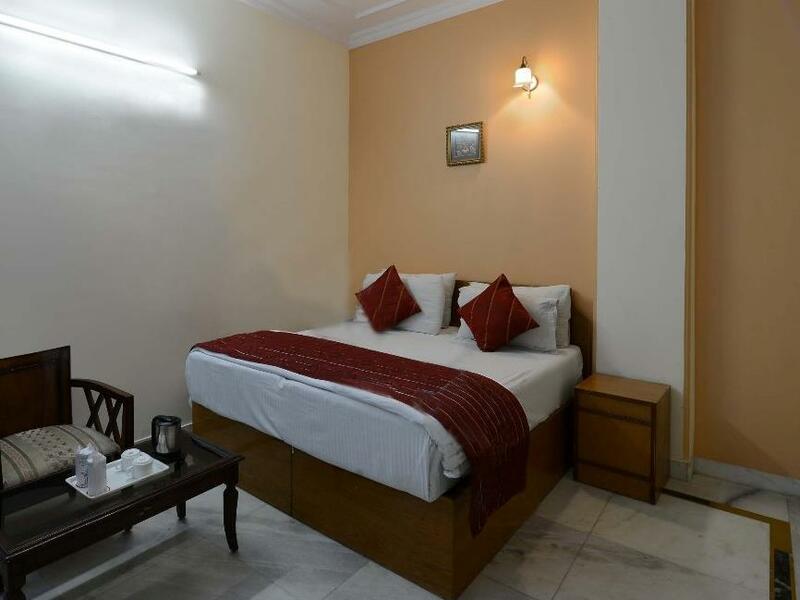 hôtel dans un quartier très animé de new delhi.grande chambre, propre, avec wc et douche.nous sommes arrivés à 5h du matin à l'hôtel pour une réservation le soir et très gentillement, sans sur coût nous avons pu nous installer. สถานีรถไฟใต้ดิน Karol Bagh - ระยะ 0.4 กม.